Just weeks after announcing that injuries in the workplace had reached a record low in Victoria, WorkSafe are investigating the death of a man at Gerang Gerung near Dimboola following a fall from a height on a rural property. The incident drives home the importance of height safety in Australia. Upon the announcement of the promising figure on March 4, WorkSafe chief executive Clare Amies displayed enthusiasm but made sure to stress the importance of remaining vigilant . “We know we cannot take this for granted. There’s a long way to go in making Victorian workplaces even safer,” she said, a sentiment echoed by the tragic death on March 31. Farms can be home to some working at heights safety concerns. They may not seem like a location where a large amount of working at heights would occur, however this recent death in Victoria shows that even on the farm there are falling risks to workers. The incident is just one more addition to the troubling toll the state endures from farm accidents, which WorkSafe Victoria says account for 30 per cent of all workplace fatalities. 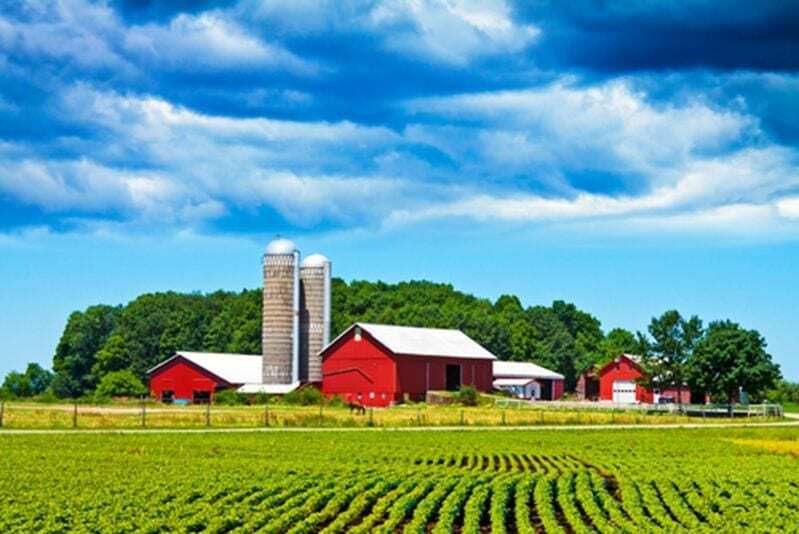 In an attempt to get agribusiness owners and workers to pay more attention to workplace safety in the nation’s rural areas, WorkSafe’s Executive Director of Health and Safety Marnie Williams made mention of a number of areas where operations could be improved. Taking time to focus on working at height safety can help to prevent any unfortunate events. “Effective planning, using the right equipment, operating machinery safely; these are simple, everyday measures that can change a life in an instant,” she said. Whether you are tilling the fields or patching up the roof of a silo, agricultural properties can be hazardous places. Taking time to focus on working at height safety, even at relatively low levels, can help to prevent any unfortunate events similar to what was seen in Victoria. As mentioned by Ms. Williams, farming can be an isolated occupation, so conducting a careful check of all your height solutions before getting off the ground is critical. Should any of your equipment be in need of replacement, speak to Anchor Safe Systems, or simply give us a call for advice about how your farm safety can be improved.